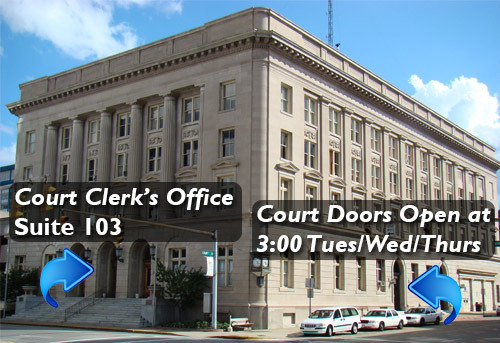 This court docket primarily includes misdemeanor criminal offenses and parking appeals. This court docket primarily includes traffic citations and Humane Officer citations. The Initial Arraignment or first court appearance date can be located at the bottom of a citation. Certified check, cash, money order, or personal check. Bond must be paid in cash. Any check returned for insufficient funds must be redeemed in cash and will be subject to a processing fee. 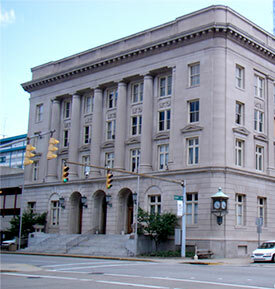 Use the Defendant’s Motion to Continue to request a different date for an upcoming court date. IMPORTANT: All motions submitted less than 10 days prior to the court date will be reviewed by the Municipal Judge for a decision. The completion of the Motion to Continue does not guarantee a continuance. If a continuance is granted by the judge, a summons with a new court date will be issued. CLICK the form’s link below. FILL in the fields on the document. PRINT the form from your computer. FILE the completed document with the Municipal Court.